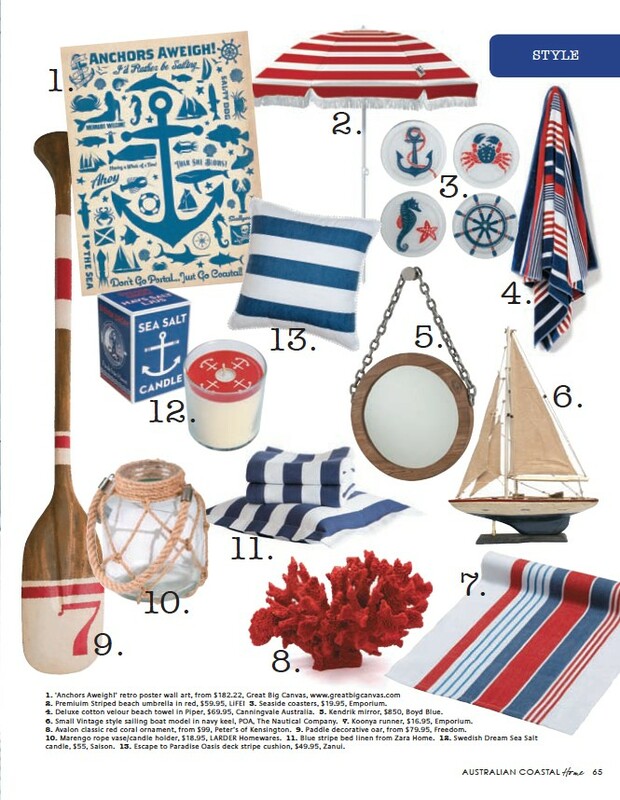 The classic ‘Nautical Stripe’ features in the latest issue of Coastal Home magazine, with the Life! branded, Premium Beach Umbrella by SlumberTrek. Life! 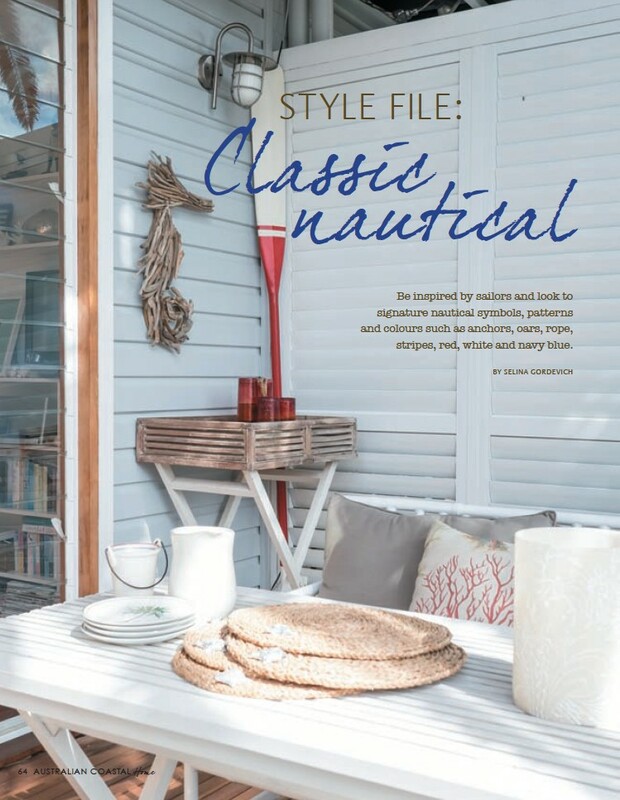 is SlumberTrek’s first designer brand and offers premium quality materials across a wide variety of beach, outdoor and back-yard products.